This HR Forum will focus on the most productive methods and policies which bring about greater employee engagement helping business owners, employee representatives, HR professionals, and operations managers provide a healthy work environment which stimulates employee buy-in and productivity. This working breakfast will feature HR, Engagement, and Legal expertise to lead the discussion in best-practice toward employee engagement. A Question and Answer panel will follow the micro-training sessions along with one-to-ones for interaction with other HR professionals and Managers. 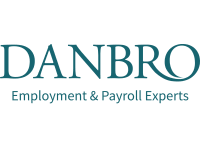 This forum and network is open to HR professionals, business owners, managers or anyone with a responsibility for any aspect of human resources within an organisation. 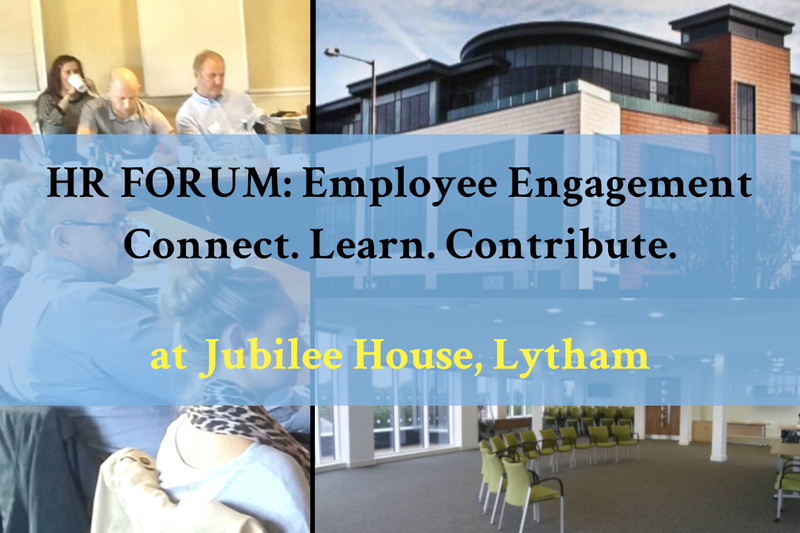 We are excited to partner with Danbro who will be generously hosting this HR Forum at their beautiful facility, Jubilee House in Lytham. Refreshments and light breakfast nibbles will be provided along with the perfect atmosphere for networking opportunities and one-to-one discussions before and after the presentations. Nick will be addressing the importance and value of not only securing an employee benefits package for your team but also ensuring that it is clearly communicated to help attract, motivate, retain and engage your employees. Remain up to date on the latest developments regarding employee engagement in the workplace for Business Owners, Managers, Human Resource, and personnel departments while connecting with other Professionals with similar responsibilities and challenges, through micro training, forum discussion, and connection to other HR Professionals. On-site parking is not available, however there is parking available in all surrounding areas.